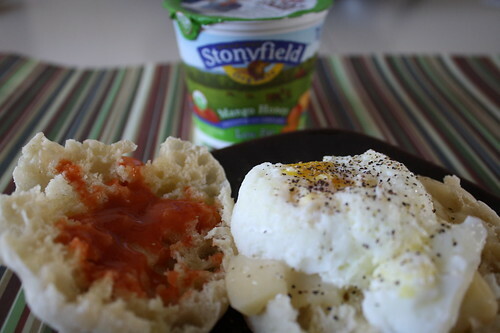 Sunday is my excuse to be lazy. 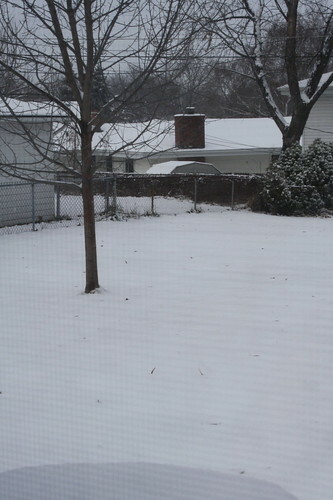 I sat on the couch off and on all morning and early afternoon. 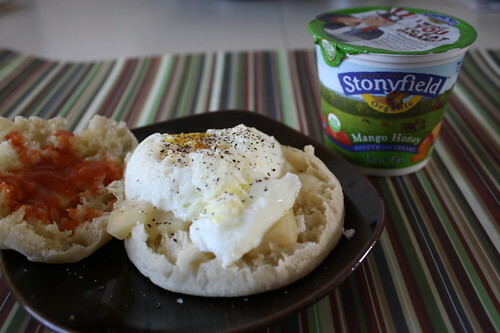 Breakfast was a poached egg on an English muffin with Swiss cheese. 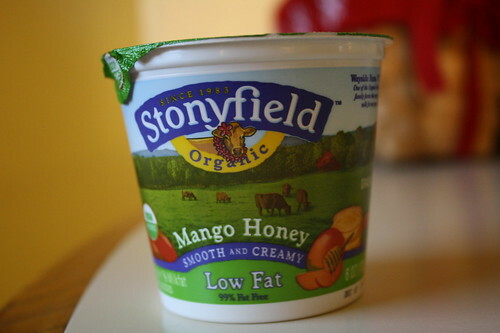 I had a Mango Honey Stonyfield yogurt too.